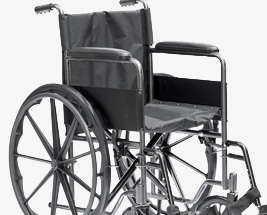 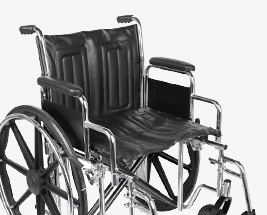 Here at Incontinence Choice, we offer a wide range of wheelchairs to suit the users specific requirements. 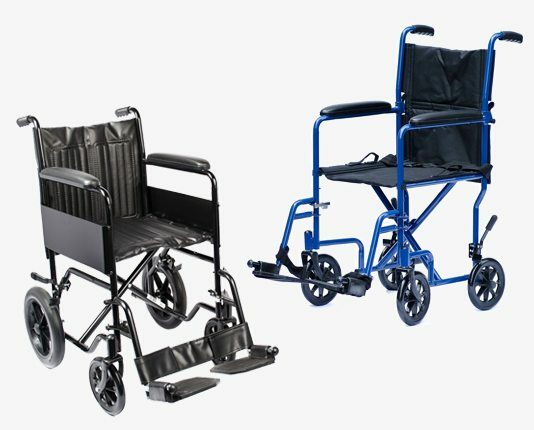 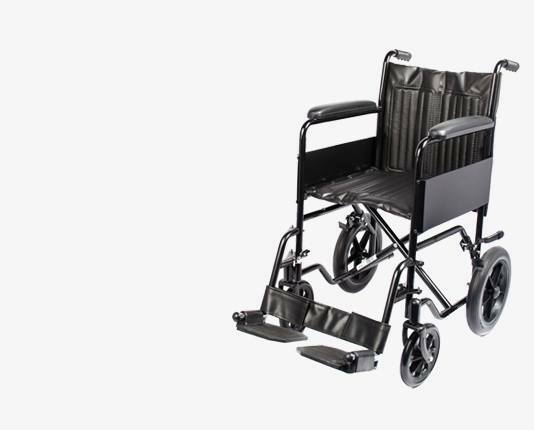 Our extensive range includes transit wheelchairs that require assistance, self propelled wheelchairs in which the user can push themselves along and bariatic wheelchairs with wider seat widths. 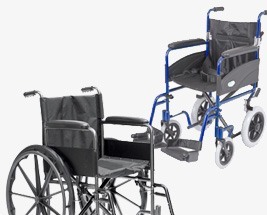 Please browse our large range, including brands such as Drive, Z-Tec, Roma and Days.